This endowment was established in 2003 by Jim and Fran Wylder. 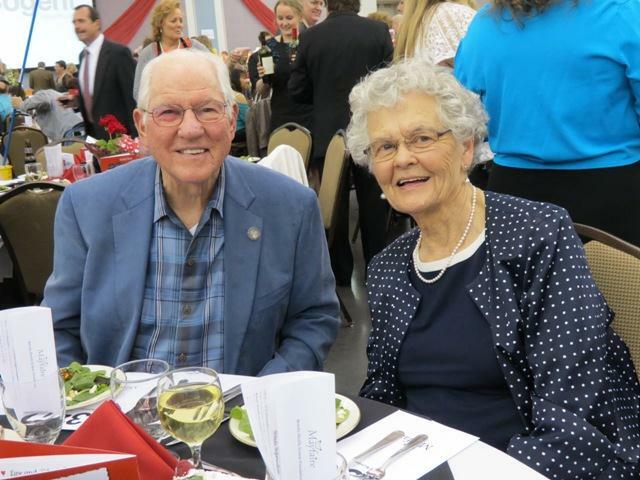 Fran, a founding director of the Benefis Health System Foundation Board of Directors, and her husband are committed to education and generously support this scholarship endowment. Their son, Tim Wylder, also served on the Benefis Foundation Board.